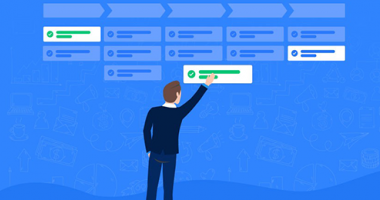 Is your CRM 2019-ready? 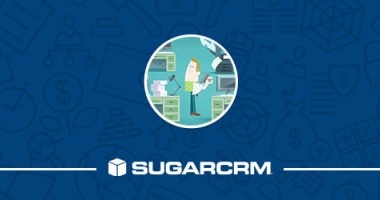 Find out how to create an annual plan for your instance of SugarCRM. 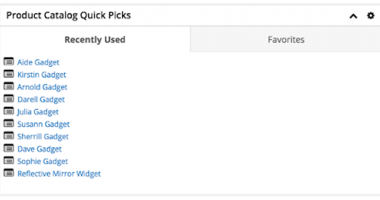 The latest release of Sugar, Sugar 8.3 or Winter '19 is a cloud-only release that has some awesome updates. 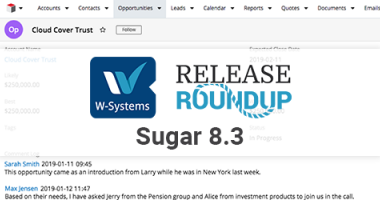 Here’s our Release RoundUp for Sugar 8.3! 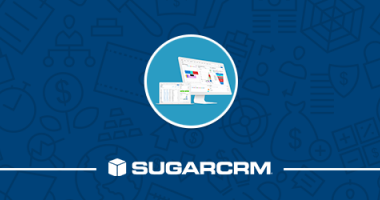 Sugar Winter '19 gives customers access to higher quality information and improved collaboration facilities. Find out how!